How To Get Rid Of Stretch Marks Quick! 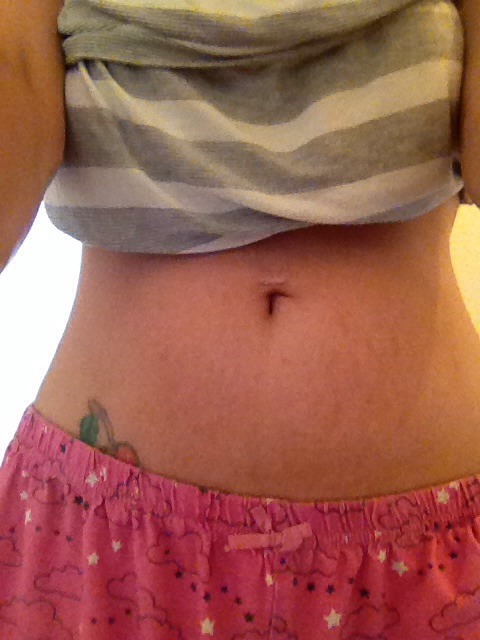 I had a baby nearly a yeah ago and had really bad stretch marks. I started to is bio oil and nothing was changing! I then started to use coco butter for stretch marks and also done sit ups, within 2 weeks you could see a massive difference! Good luck losing your zebra strips!